Owning a handmade business can be a wild ride. 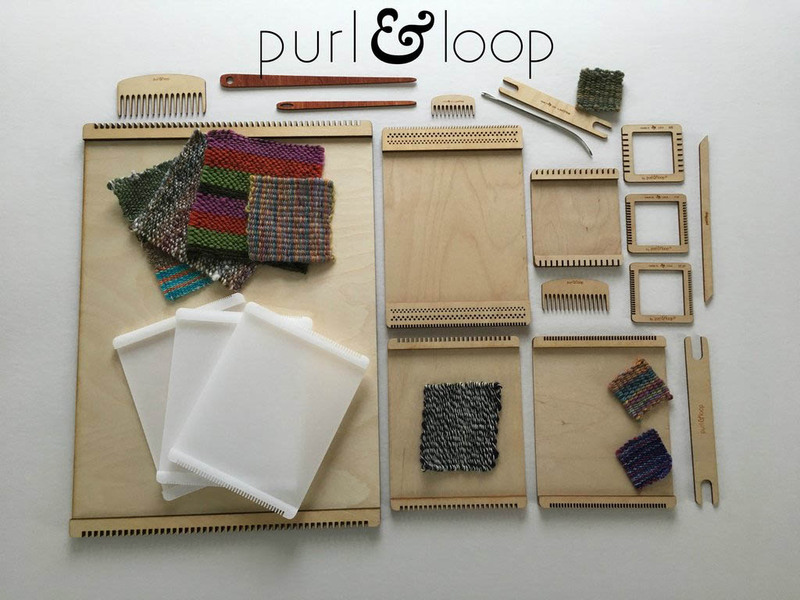 Just ask Angela Smith, owner and creative director of the Houston, Texas-based craft supply business Purl & Loop. In July Smith was celebrating the patent notification she received for one of her portable loom designs. Then in August she was riding out Hurricane Harvey with her staff and experiencing a bit of survivors guilt after the business and all their homes were spared. So Smith focused on getting back to work and keeping the business operating so her employees would continue to be paid. “But it is still hard to do when we see so much suffering all around us,” she said. Fortunately for her small staff, Smith has an MBA from the University of North Carolina Chapel Hill, a strong business sense and the means to grow her business that sells a variety of laser cut weaving looms. 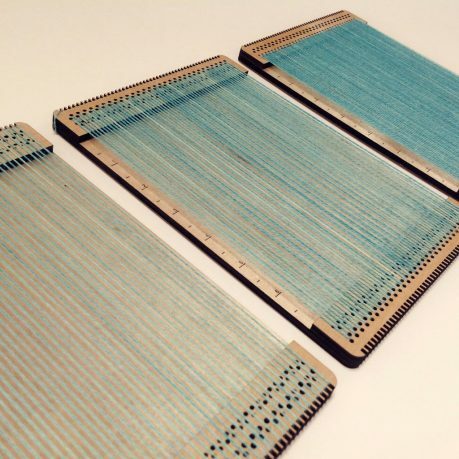 The 46-year-old recently got a patent for her Swatch Maker 3-in-1 Weaving Loom that allows weavers to weave side by side swatches with 8, 10 on 12 ends per inch on one portable loom. This versatile loom was created at the request of weaver Liz Gipson, who was working on a book project and looking for a tool to help her design faster. When Gipson made the request in August 2015, Smith admits she wasn’t excited about the idea initially. “Ironically, I almost responded right back to say, ‘No, I’m not doing custom work,’” Smith recalled. Thanks in part to William Shatner, Smith reconsidered and said yes to creating a new loom that would lead her to her first patent. Many thanks to the kind people who support the podcast via Patreon, PayPal and encouraging emails. I really appreciate all of you. Thank you! Interested in sponsoring an upcoming podcast episode? Great, email me for information. Nice post. I learn some thing extra difficult on distinct blogs everyday. It is going to always be stimulating to read content from other writers and practice just a little some thing from their store. I’d prefer to use some using the content material on my blog no matter whether you do not mind. Natually I’ll give you a link in your internet weblog. 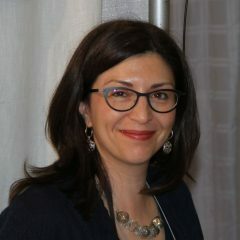 I am often to blogging and i really recognize your content. The article has really peaks my interest. I am going to bookmark your website and hold checking for brand spanking new information.